We’ve got lots of exciting events lined up for 2019, whether you’re a seasoned pro or looking for your first challenge. We have places in a number of events, or you can pick your own challenge and take part in aid of The National Brain Appeal. Last year, one of our fundraisers, Caitlin Hill, decided to take on seven different challenges from obstacle rushes to open-water swims! She wanted to raise money for The National Hospital, which had successfully treated her cousin's brain tumour. She says, "In 2018 I took on a mix of challenges for The National Brain Appeal after family and friends were patients at The National Hospital. I think back on those challenges last year, and I have a massive smile on my face. It was the first time I'd done anything like that and loved it, plus I've got fitter too. I can't recommend going out of your comfort zone enough... just give it a go!" have a massive smile on my face!" You don't need to be a runner - we have walking challenges too. Click on the event below to sign up and be a part of #TeamBrainAppeal! Ultimate Ultra series: Walk, jog or run at your pace and at a distance you choose on one of these events throughout the UK. All ages and experience levels welcome! The jaw-dropping scenery will make this an unforgettable challenge. 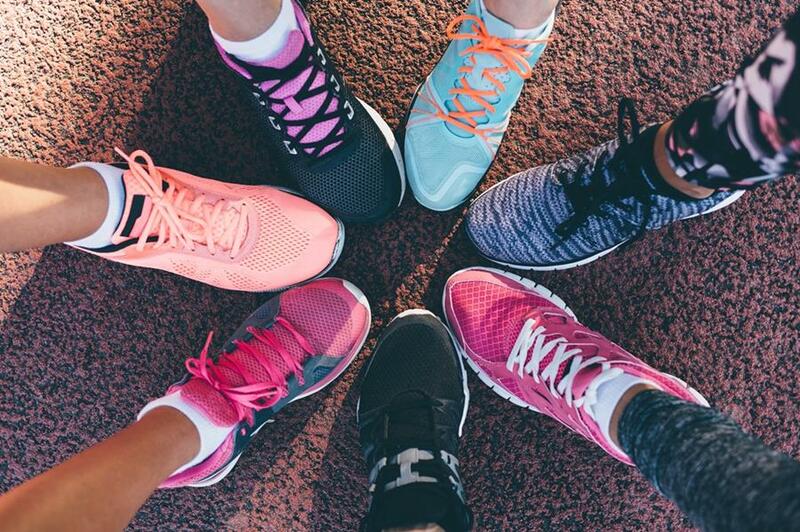 Vitality London 10,000 An inspiring 10K race that features a spectacular route in the heart of the capital, starting on The Mall and finishing in front of Buckingham Palace. 27 May. Ride London On a closed-road route, take in London’s most spectacular sights as well as the beautiful Surrey countryside. The world’s largest festival of cycling lives up to its name with an electric atmosphere, guiding you on your way to a hero’s welcome at the Mall. 4 August. Royal Parks Half Marathon This course takes in world-famous landmarks on closed roads, and four of London’s Royal Parks – Hyde Park, The Green Park, St James’ Park and Kensington Gardens. 13 October. STOP PRESS: We have one place left up for grabs in the London Landmarks Half Marathon on 24 March. Please email us ASAP if you want this final spot. The deadline is 31 January! We need YOU for a night of brilliant brain teasers! Our fundraising Quiz Night on 27 February is guaranteed to test your mind while providing lots of laughs. 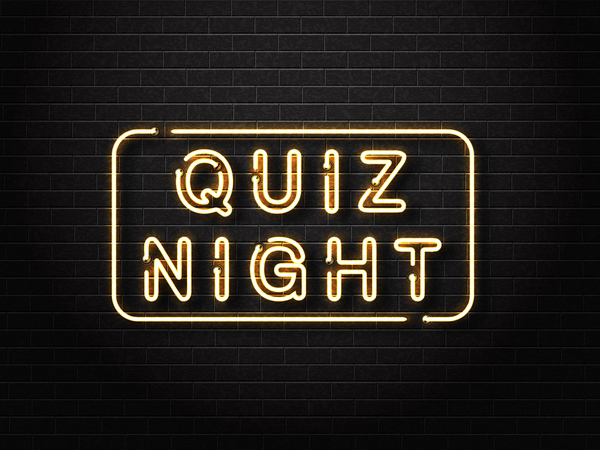 Taking place at St Columba's Church in South Kensington on 27 February, you just need to bring a picnic dinner and drinks and the quiz masters from QuizQuizQuiz will do the rest! Will you be crowned the winner and receive the top prize? Tickets cost £30 each or £240 for a table of 8, and are available from our online shop. Fancy a week in Loch Lomond? We have seven nights at this luxury Scottish lodge on the shores of Loch Lomond up for grabs in our online auction! 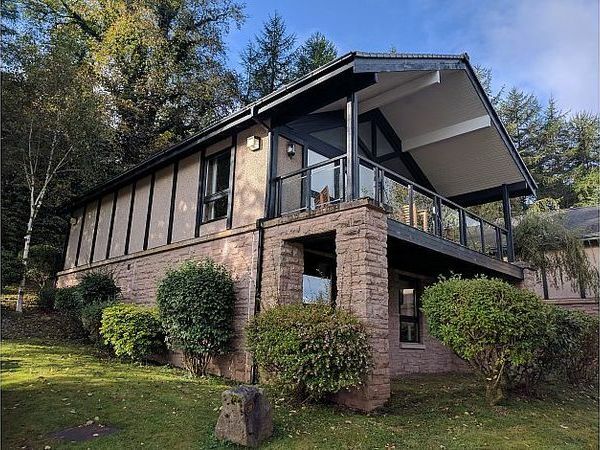 This exceptionally spacious lodge offers spectacular views of Loch Lomond and surrounding mountains, the Wee Demon golf course and the resort grounds. It has a fully-equipped kitchen, three bedrooms and three bathrooms. It sleeps up to eight, making it ideal for larger parties and family getaways. The holiday is worth almost £1,500, and has been generously donated by one of our supporters. The luxury break must be taken between 2 March and 9 March 2019. You can bid for this fabulous break here by clicking below. The auction ends at 9pm on 14 February, so do get your bid in and you could end up with a wonderful gift on Valentine's Day! It was fantastic to see our Immunotherapy Appeal getting such great coverage last week in the Evening Standard. 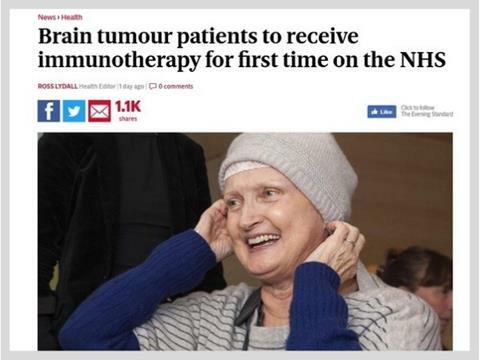 The story highlighted the new immunotherapy clinical trial for brain cancer patients, available to NHS patients across the UK, which has recently started to recruit patients, thanks to our funding. An immunotherapy drug called ipilimumab is being used to treat a very aggressive form of the disease called glioblastoma. Read the Evening Standard's story, and click to donate to the appeal below. ...an afternoon talk about the huge impact that legacies make to our work. 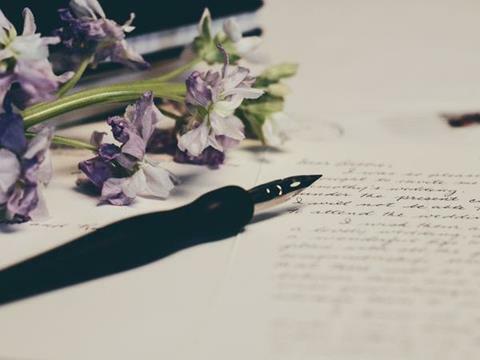 If you're thinking of writing a Will, do come along. The event will take place on Thursday 31 January at 3.30pm in The National Hospital, where we will be joined by Prof John Duncan. He'll give an insight into areas of work that have been and will be supported by legacies. Naomi Pendrigh of Pendrigh Makin Solicitors will be giving practical advice on the legal side. Gifts in Wills are one of most vital sources of income and are crucial to continuing this work at Queen Square. Planning ahead now can help so many people in the future. If you want to come, please email us ASAP. www.nationalbrainappeal.org, or follow us @brainappeal on Twitter, on Facebook at fb/TheNationalBrainAppeal and on Instagram @brain_appeal.